Sound familiar? All of these champions were either bred or trained in France! 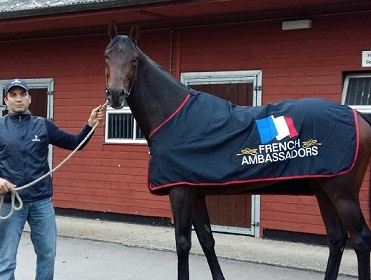 These top class equine athletes are great ‘French Ambassadors’: the epitome of what French racing and breeding has to offer the world. Why hesitate? Breed & race in France! 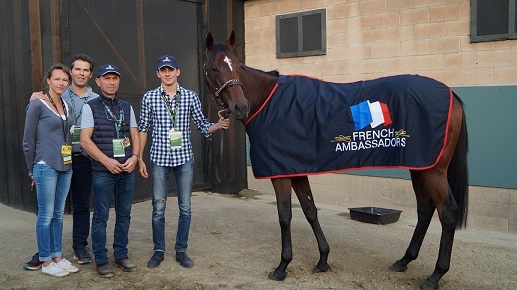 The new French Ambassadors team travelled around the world participating in international races and promoting at the same time the French thoroughbred industry. Since 2015, French trained horses are selected for the French Ambassador programme in order to showcase our successful industry and their connections abroad. Highlights during this year were of course the victories of Almanzor (FR), who represented France at the highest level in Ireland and Britain by winning the Gr 1 Qipco Irish Champion Stakes and the Gr 1 Qipco Champion Stakes. 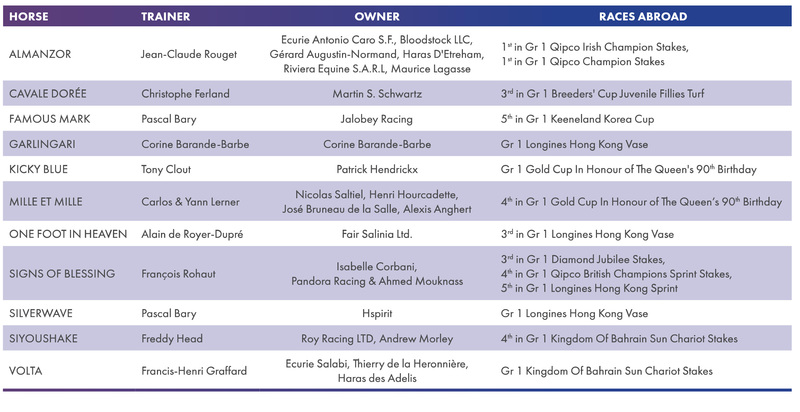 Nevertheless, others French Ambassadors also took the chance to show their ability abroad, like Cavale Dorée (FR) who caught a third place in the Gr 1 Breeders’ Cup Juvenile Fillies Turf as well as One foot in Heaven (Assimilated FR), who achieved a third place in the Gr 1 Longines Hong Kong Vase. 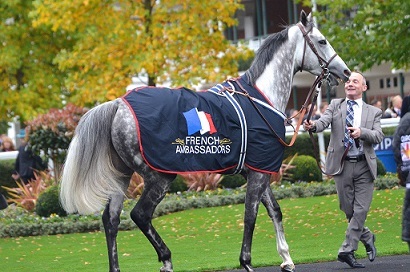 The ‘French Ambassadors’ scheme aims to promote French racing connections abroad under a global banner. Horses bred and trained in France have known great success year after year throughout the world. 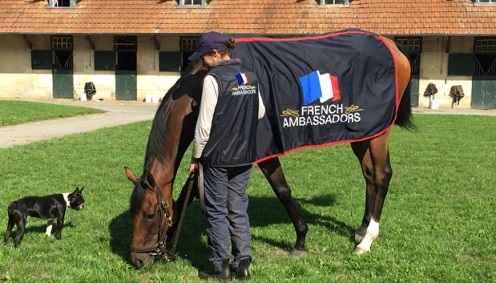 As official ‘French Ambassadors’, they will highlight the exceptional quality of French horses and the talent of trainers here in France! It is also an opportunity to showcase owners who have invested in France – granting them the accolade of recognised ‘French Ambassadors’ in their stables.